I use my Macbook Pro for daily blogging activity. It’s super fast and so convenient that, I couldn’t live without it for a day (I guess 😉 ). It’s been years I used Windows as my development platform. Sometime back I’ve written an article on setting up WordPress locally on Mac OS X using MAMP and it became very popular. I received number of feedbacks from wide variety of users about their primary OS and they liked tutorial which was mainly for Mac users. 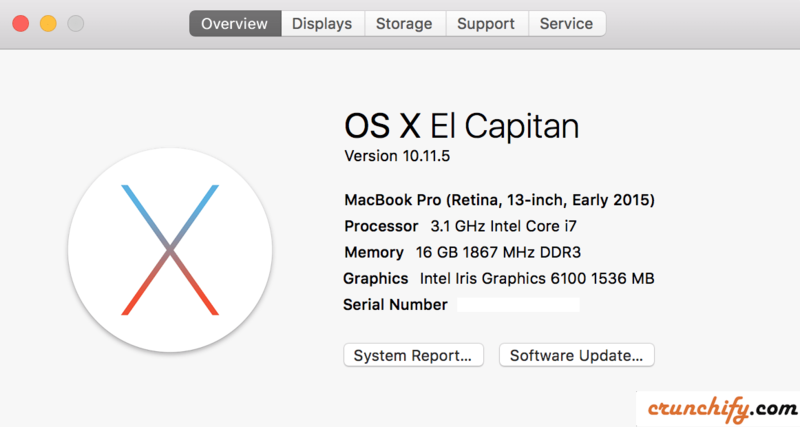 This is my Macbook pro configuration. Even after using Macbook for so many years, I never thought of changing default screen-capture file location until now. When you type Command + Shift + 4 on Macbook keyboard, you will have an option to capture part of screen. By default it puts captured screenshot on Desktop. It’s not always convenient to put all images on Desktop and it may create cluttered view. You could use Command + Shift + 3 to capture entire screen. Today I’ve made changes to put all captured screenshot under ~/Desktop/screenshots folder by default and would like to share steps with you too. 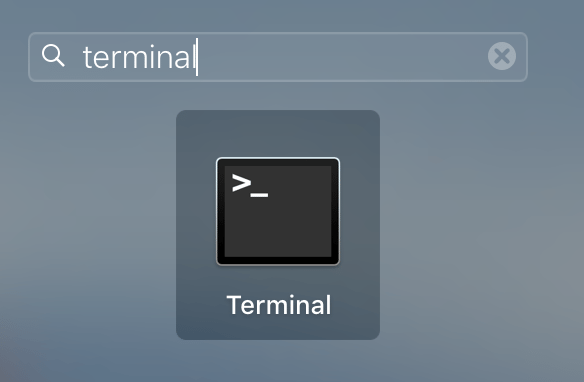 Open Terminal App on Mac OS X. Just execute below commands without screenshots in step-2. Take a look at this live example.